In my last post, I wrote about the difference between aggressive, passive and assertive behavior styles. In short, aggressive people tend to walk all over others (or try to), passive people (often) get walked all over, and assertive people set clear boundaries by stating their needs clearly and respectfully. An outright passive person does not have a lot of “to-do” going on internally when it comes to resentment and anger. If these feelings exist, they are usually buried, so the person is more likely to be confused, rather than “secretly angry,” because he is not in touch with his own feelings. Experts in both psychology and psychiatry argue that there needs to be a distinction between passive-aggressive behavior, which is present in most people at times, and passive-aggressive personality, which is habitual and ingrained. Passive aggression is absolutely a sliding scale, and individuals that possess this type of character may not quite understand why they react the way they do, but the effects can be dangerous in more severe cases. Dr. Lorna Benjamin, co-director of a clinic at the University of Utah’s Neuropsychiatric Institute in Salt Lake City, treats a great deal of people with diagnoses like ADD, OCD, and Depression, many with other issues like substance abuse or suicide. She blames passive aggression for roughly half of the people suffering from the behavior she sees and even therapy can prove difficult in extreme cases – especially when the patient is averse to revisiting childhood roots and parental relationships. It really comes down to the ability to be self aware and seeking [and accepting] professional and personal help in overcoming the root issue. 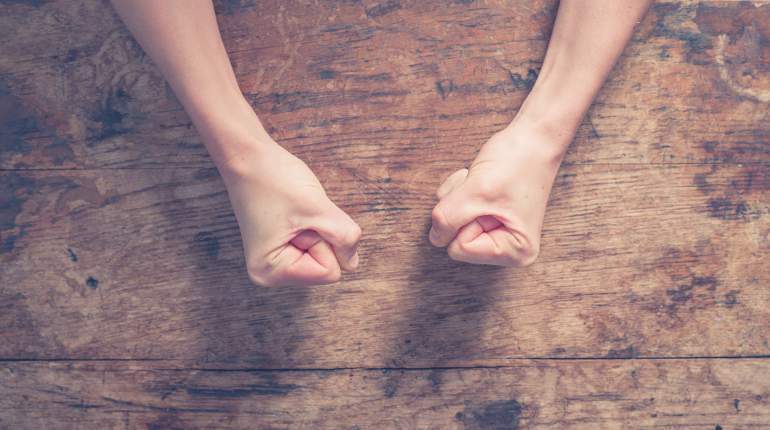 For those dealing with individuals that exhibit passive aggressive behavior, there are a few strategies that lean on protective engagement in an effort to minimize attacks and acknowledge unexpressed anger in moments of confrontation. Understand that passive aggressive individuals will use sarcasm, denial, disruptive to avoid their emotions, so be on guard for those types of actions. Be prepared for a potential lack of cooperation and the use of subtle sabotage to get even after the fact. Again, remember that each person is different and to use these queues as a stepping stone in understanding the people around you and how to engage with them. So passive aggressive is a seemingly calm and content individuals who bury their anger and emotions, the end result being deceptive and subtle acts of aggression. Passive behavior is different in the sense that a passive person will seem overly easy going and avoid conflict, like an aggressive, but instead of a sly sabotage they will be too intimidated by confrontation to stand up for themselves at all. Passive individuals tend to internalize and exude the idea that their thoughts and feelings aren’t as important as the people around them, giving others the power to disregard their wants and needs, The classic example of this being the overworked employee, who says yes when asked to take on additional work, no matter how full their plate and the fact that they will be breaking existing commitments to loved ones and friends. This is a dangerous mentality and can lead to stress, resentment, feelings of victimization and internalized thoughts of revenge.